Financial Charts And Graphs On The Computer Monitor. Workplace.. Royalty Free Cliparts, Vectors, And Stock Illustration. Image 47077073. Vector - Financial charts and graphs on the computer monitor. Workplace broker. Stock Vector. 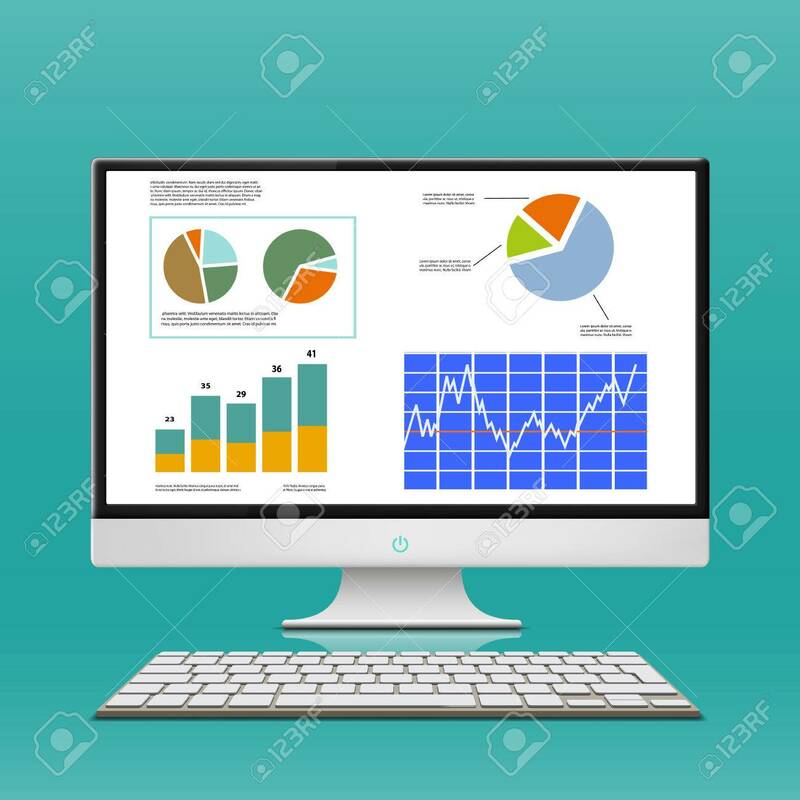 Financial charts and graphs on the computer monitor. Workplace broker. Stock Vector.